Boasting a highly-praised and well-reviewed status, Hairgenics Lavish Lash Serum seems like a great deal for its price tag. But its history of repeat customers may have been achieved through not-so-honest methods. Let’s talk about what Lavish Lash offers—or claims to—first. 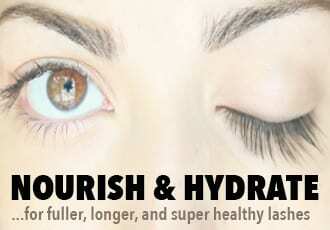 Lavish Lash promises results for your eyelashes and eyebrows in 60 days. That may seem like a while, but remember that brows and lashes are the slowest growing hair. Like most lash products, you must stick to the routine for best results. The product advises to only use it once a day in the evening and not to apply it multiple times throughout the day. This will make the 3 mL or 0.1 OZ tube last a bit longer anyway, so we suggest you follow the instructions. What draws so many in to Lavish Lash in the first place is the formula. Made cruelty free and hypoallergenic with a botanical serum, it seems almost too good to be true that it can boost the length and thickness of lashes. On their site they warn about potential knock-offs, which is responsible of the brand to address. Other lash products don’t often address this issue, but it is a good rule of thumb to always purchase from a company’s site directly or a trusted retailer. 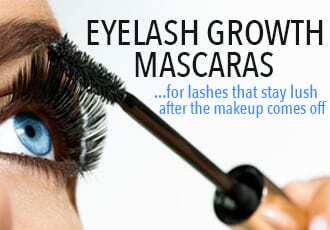 Lavish Lash also offers a 30 day money back guarantee if you purchase from their site, so that could serve as even more incentive to avoid knock-offs. Purified Water, Sodium Chloride, Benzalkonium Chloride, Citric Acid, Disodium Phosphate, Cellulose Gum, Panax Ginseng Extract, Swertia Japonica Extract, Biotin. 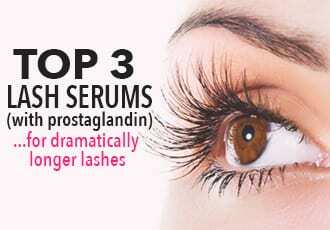 Based on the ingredients list, Lavish Lash does not contain prostaglandins which means the formula shouldn’t discolor lighter irises – but it also means you shouldn’t expect the same kind of super long, dramatic growth you’d find in a product like RevitaLash, which does contain prostaglandins. Another perk of Lavish Lash is that while some product listings show the applicator as a spoolie brush, the applicator is a thin-tip brush meaning you can get a precise application of the product. This also saves on how much product you use since you have more control. To get straight to the point: a huge downside of Lavish Lash is that they make a misleading promise of botanical ingredients. While Lavish Lash does not claim to be “all natural,” advertising itself as botanical hides that one of its ingredients is Benzalkonium Chloride, an ingredient associated with irritating the skin. Since Benzalkonium Chloride is considered an allergen, Lavish Lash’s promise of being hypoallergenic may also not be correct. So that’s something to keep in mind for those of us with sensitive eyes. But the biggest strike against Lavish Lash is that they’re known to buy five star reviews, offering a free bottle in exchange for positive reviews. This can be misleading since it means the reviews aren’t exactly bias-free and almost makes it seem as if Lavish Lash has something to hide. While the price of $29.99 is modest for a lash and brow serum, the negatives seem to outweigh the positives for Lavish Lash. If you trust the five star reviews you encounter and want to try Lavish Lash, do so carefully, especially if you have sensitive skin or eyes. Why would you want a free bottle of a product unless it worked well??? I could understand if the product was paying people cash … but this reward doesn’t seem very motivational unless you’ve had good experiences & WANT another bottle. 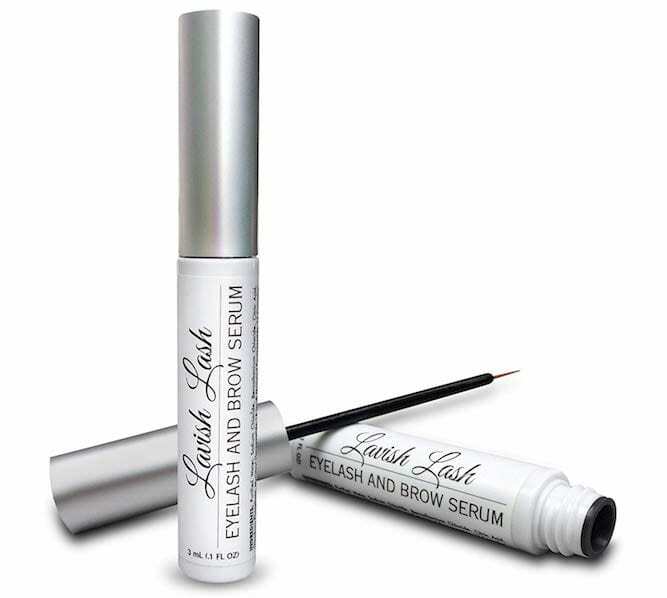 I just purchased my first tube of Lavish Lash from Amazon, a retailer I trust & have used successfully in the past. Here’s to hoping for the best!